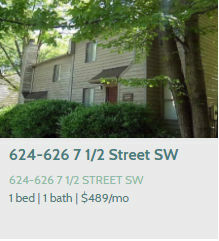 Woodard Properties offers a range of rental properties at UVA Corners that are perfect for UVA students who are looking for the best location and competitive prices. 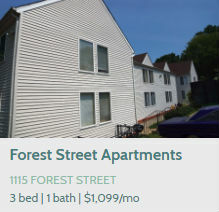 If you are a UVA student looking for the ideal rental property to call “home,” then you will find a variety of traditional apartment complexes, single-family homes, and even duplexes to match your needs. Our rental properties were chosen and maintained at the highest level to ensure that UVA students can balance the demands that come with a university student while also enjoying a robust social lifestyle. The Corner at the University of Virginia is one of the most popular locations surrounding the University of Virginia, and this seven-block community is built by a strong presence of bars, restaurants, and exciting retail shops. 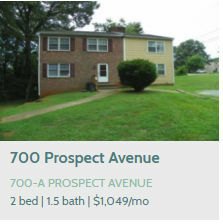 Here are just some of the great properties that you can rent today! Living in UVA Corner is a great way to strike a healthy balance between student life while also enjoying all that Charlottesville has to offer. 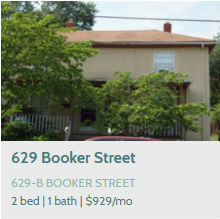 You don’t have to sacrifice a memorable time as a UVA student, and you will be able to find an enjoyable life filled with excitement and social lifestyle when you rent one of our highly desired rental properties at The Corners at UVA. 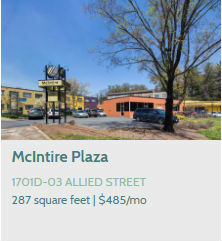 The Corner apartments and rental properties are right in the middle of it all. While UVA is in session, The Corner is a prime spot for lunch and recreational activities. Highlighted by sidewalk cafes, bars, restaurants, and bookstores mean that residents are located in the heart of fashionable attractions and part of a healthy community of local UVA students. 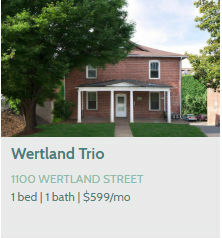 Woodard Properties offers a range of apartments, suites, and rental homes that put you right in the middle of all the great things that make The Corner one of the most desirable locations at UVA. Since you are right in the middle of Charlottesville’s social scenes and blocks from UVA, your apartment or home will be steps away from your classes! 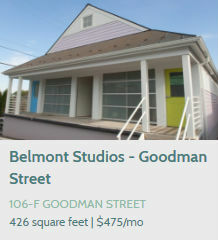 Our application process helps you find the perfect apartment or rental property in The Corner quickly and easily. Once you choose your price range, the desired number of bedrooms, and move-in date, our expert staff will help you find and select the best solution for you. 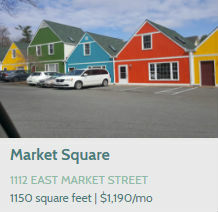 After you sign a lease with our staff, we will give you all the information you need to get moved in and start enjoying the beauty and excitement of The Corner. After you move-in and get settled, you will have trouble finding a dull moment around town. Since your apartment is right in the middle of The UVA Corner, you will have access to the best social events, exciting locations, and social destinations that Charlottesville has to offer!